Craig Mason attended the University of Wisconsin at Platteville, where he received a Comprehensive Music Education Degree (Vocal, Instrumental, and General). Craig also earned a Master’s Degree in Music Education at the University of Wisconsin at Madison. 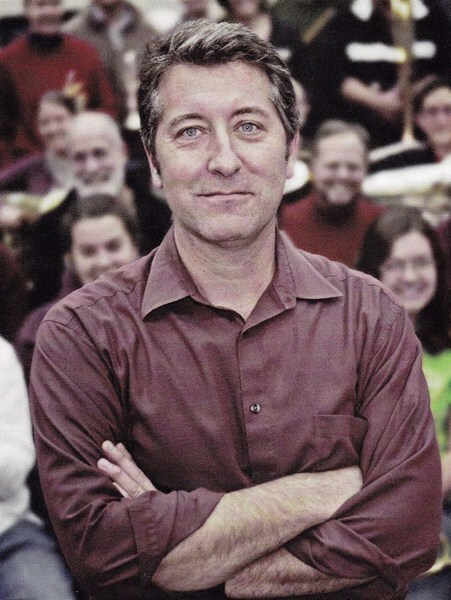 He has taught Band, Choir, theater, music theory, jazz, marching band, and chamber ensembles in public and private schools, as well as at the university, collegiate, and adult level. Craig has received numerous awards for his teaching and his ensembles. He is also an adjudicator, composer, arranger, drill writer, conductor, and performer. Many of his compositions and arrangements can be found at: Score Exchange, Allentoff Music, HaMaR Percussion, and Solid Brass Music. Michael Buerger is a Wisconsin born multi-instrumentalist and educator who has a passion for all things music. After his time in the military, he attended the University of Wisconsin La Crosse where he earned a Bachelor Degree in Music Performance. He has performed and taught lessons in schools spanning the globe for over 15 years teaching a myriad of musical genres and techniques. When it comes to beginning players, learning how to breathe and breath-control are the most important things to learn. Any student who can develop these will go far. All lessons are tailored to the individual with a focus on the basics, technique, musicality, and of course FUN!